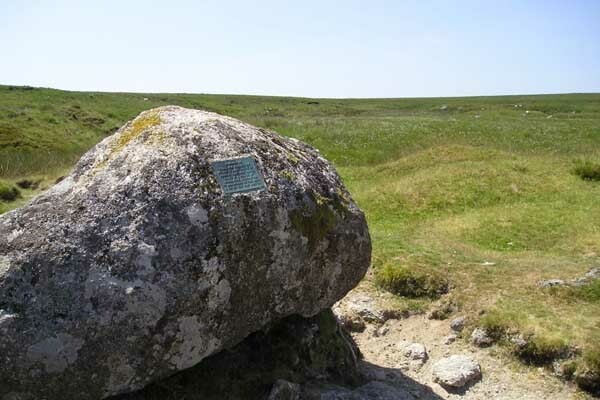 Come and join Simon on this substantial and challenging Saturday walk from Postbridge out to one of the most remote places in England – Cut Hill at 365 square H8. This walk is long and over some rough terrain and not for the fainthearted! 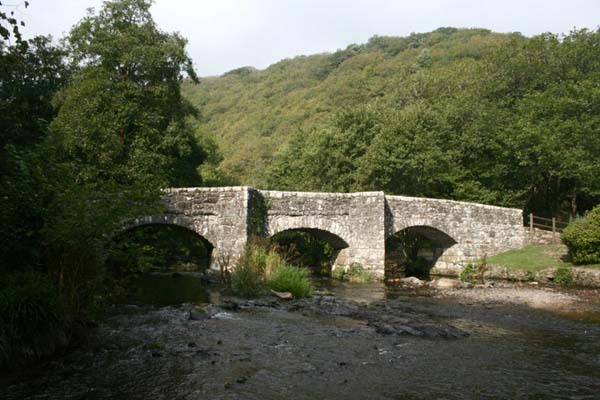 We will meet at 10am the Postbridge Information Centre (£2 car park charge for all day) and will walk up the East Dart valley going past such places at ‘Cow Flop Bottom’ and Flat Tor Marsh. 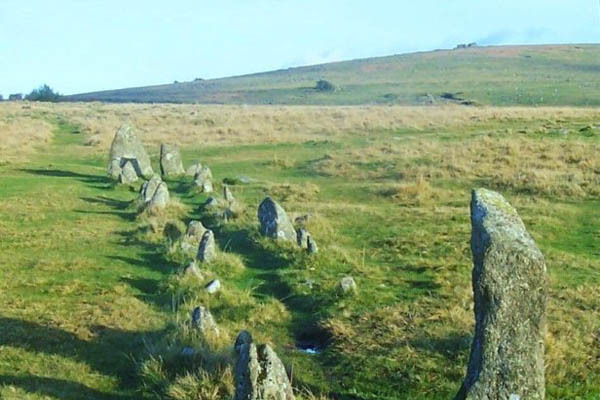 If you follow Dartmoor 365 you can tick off K11, J11, J10 and I9 on the way. Bring a packed lunch and drink and you will need waterproofs and warm clothing. It is October and Cut Hill is up there near 2,000 feet above sea level so will be very windy. 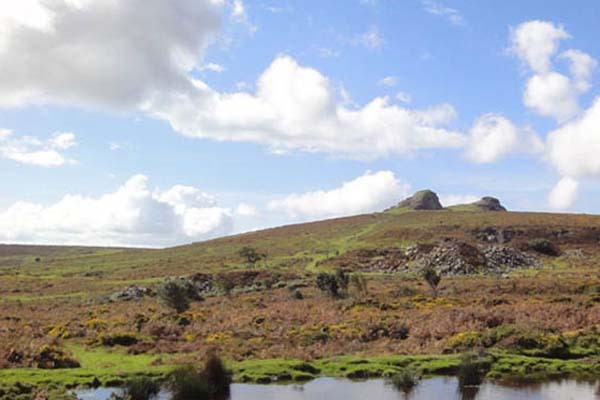 If the weather is clear we will be rewarded of magnificent views unparalleled on Dartmoor with Dunkery Beacon on Exmoor, Portland Bill in Dorset and the Lizard Peninsular in south west Cornwall. The guide intends doing the thing everyone does not recommend and wearing welly boots with plenty of thick socks because the ground is very wet and marshy going past the Flat Tor re-wetting area. Dogs on leads are fine. If you have a walking pole then bring it to test the ground before you commit yourself. If the weather looks clear and fine bring binoculars! BUT please do not book up for this walk if you can not walk 12 miles over rough ground in poor weather or need to be back early. We will hopefully be back before 6pm but no guarantees so bring a head torch or similar. If this description of the walk has put you off then you probably weren’t up for it anyway!!! NOT suitable for under 16s unless you are training for Ten Tors. Please book by email to simondell1958@yahoo.co.uk preferably. 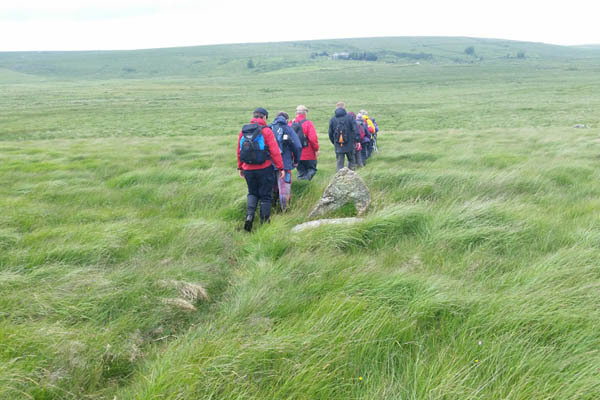 Our Mustard Seed Walks often pop into the Fox Tor cafe in Princetown for a cuppa, and we may well do this time, but we will head into the wilds of the South Moors to find the real Tor, also visiting the Ducks Pool letterbox. This walk will take us from Peat Cot past Nuns Cross Farm and Plym Ford up Gnats Hill and over some possibly tough and wet terrain. Cost: Adults – No charge, but donations welcome to Devon Air Ambulance & Christians Against Poverty Children (U16) – Free with adult, but must be able to undertake a strenuous walk. Please book by 6pm the day before. If there are not 6 booked the walk will not take place. Booking is required for this walk. For further information, contact your guide using the details to the left. 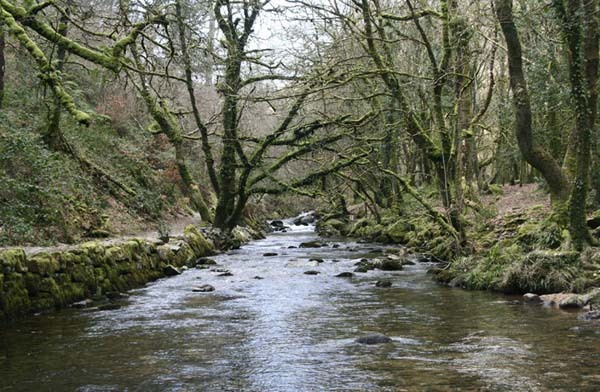 This guided walk of just under 6 miles will look at the varying habitats of Yarner Wood and the Bovey Valley and the human history of the area. It will be on gravel tracks with some gradients, and small amounts of heathland paths. 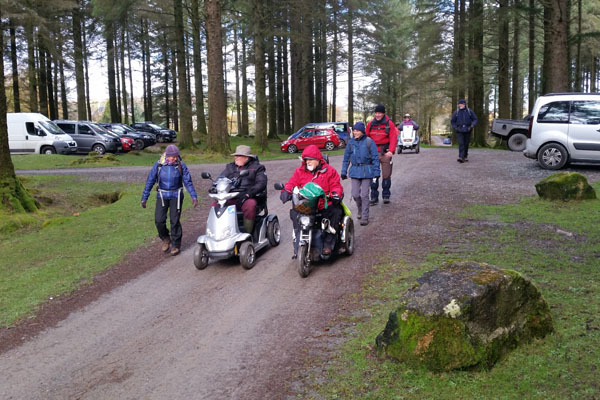 For disabled ramblers this walk has been categorised as difficulty level 2, although there are some sections which are considered level 3. Cost: Adults – £5.00 donation to Devon Air Ambulance Children (U16) – Free to under 16s and carers. A walk of approximately 6.5 miles alongside part of this pretty reservoir home to birds such as Heron, Snipe & Grebe, then through Fernworthy Forest. We can find a Bronze Age stone circle, burial cairns & stone rows within the forest which is mostly coniferous. 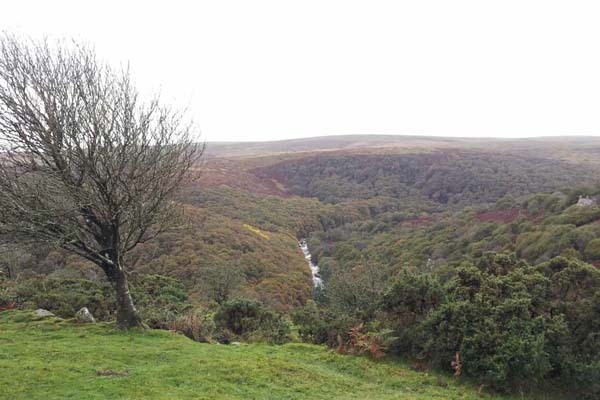 It’s peaceful and tranquil and has occasional views of moorland. There are ponies, cattle and sheep at various times and you might just spot a deer. Paths are a mixture of wide forestry roads and narrow, bumpy and muddy tracks. 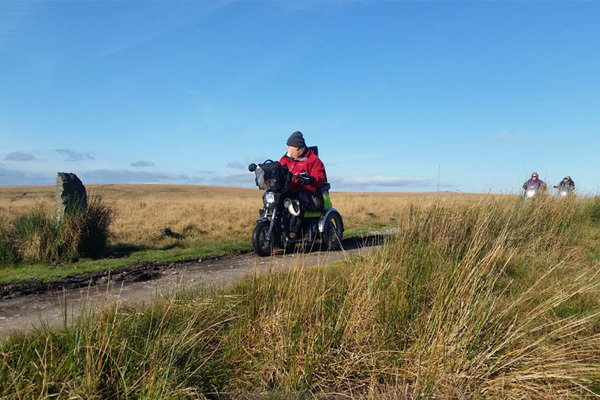 For the disabled rambler this activity is considered Category 3 difficulty – rough tracks with some steep sections. For walkers it is considered to be of moderate difficulty. 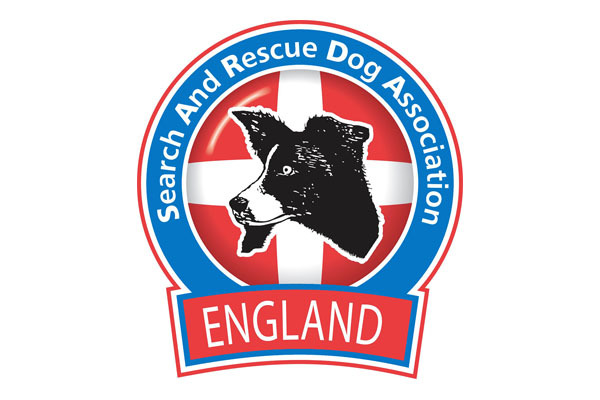 Join the Team in a search for lost walkers and also work with the Search and Rescue Dogs. Terrain is not that unfriendly, and the distance to cover will be only around 1 mile, but you will need a torch! No dogs please. Parking is freely available at Pork Hill.